What? 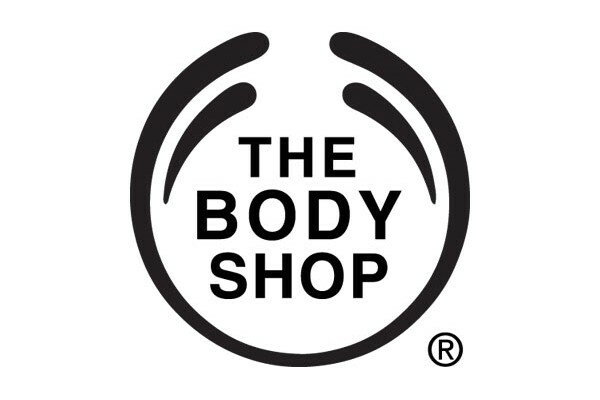 The Body Shop are offering 40% off in a single transaction. The offer excludes purchases of gift cards, Love Your BodyTM memberships, charitable items, and sale products; and cannot be redeemed in conjunction with any other offer, discount or promotion, including with the standard 10% Love Your Body™ membership discount.